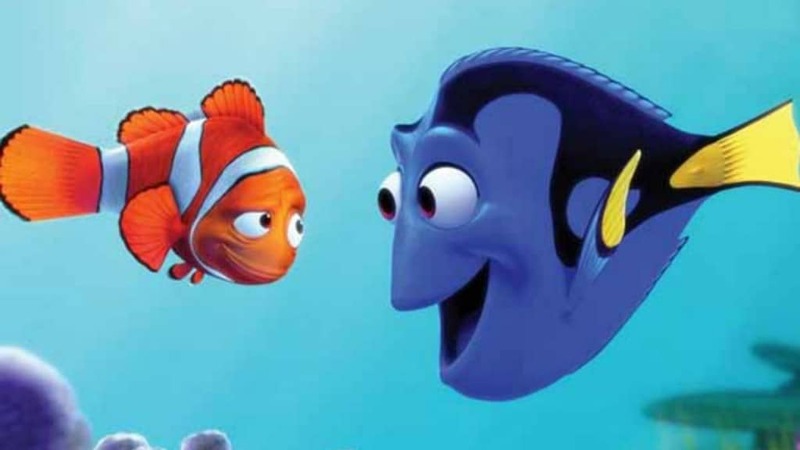 In order to improve the authenticity of Finding Nemo, the entire staff of Pixar was required to take an Ichthyology class, which is basically the study of fishes. 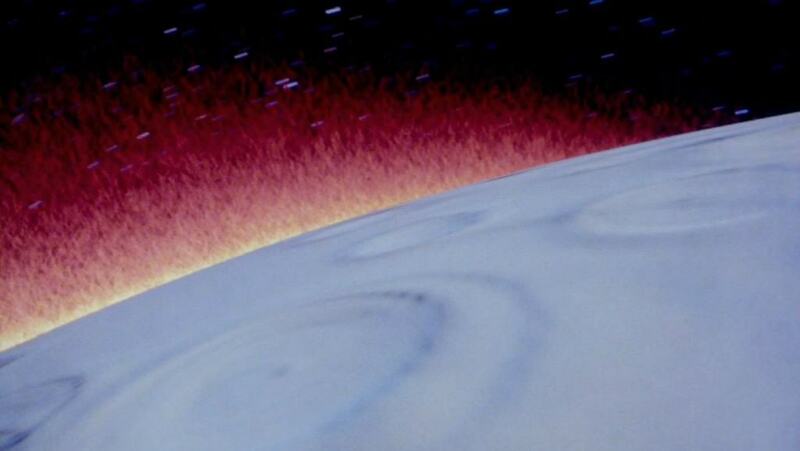 The first movie scene which was entirely computer generated was the Genesis Device demonstration video featured in Star Trek II: The Wrath of Khan. 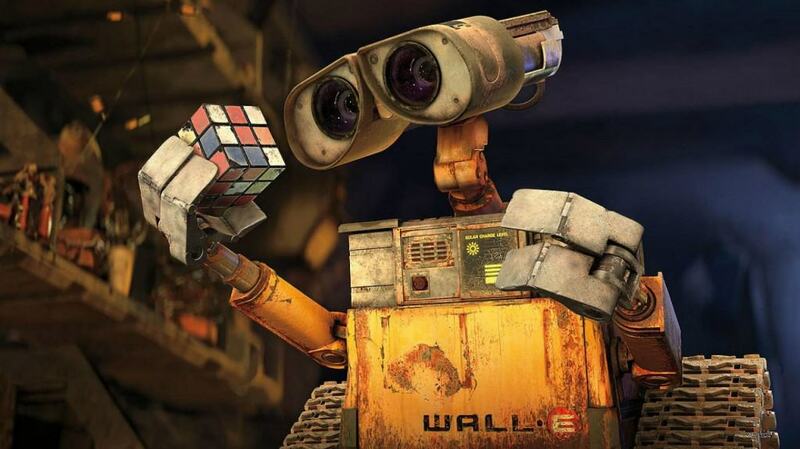 The small studio that made the scene would later become known as Pixar. 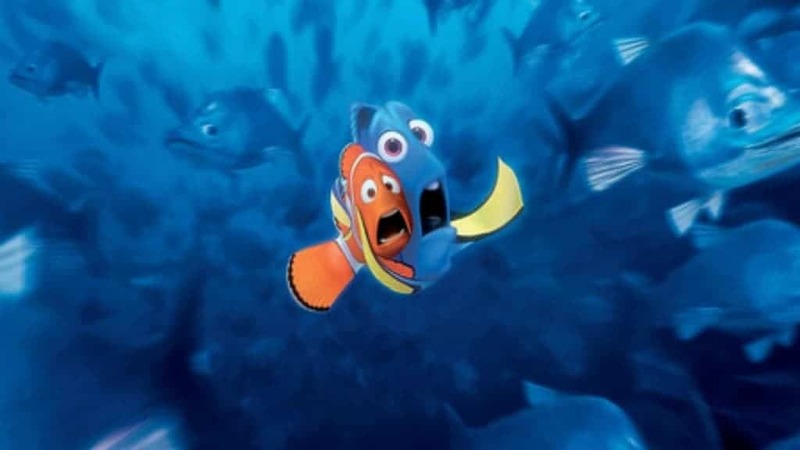 With the release of Finding Nemo, Pixar unintentionally harmed the wild clownfish population as people started buying pet clownfish after seeing the movie. 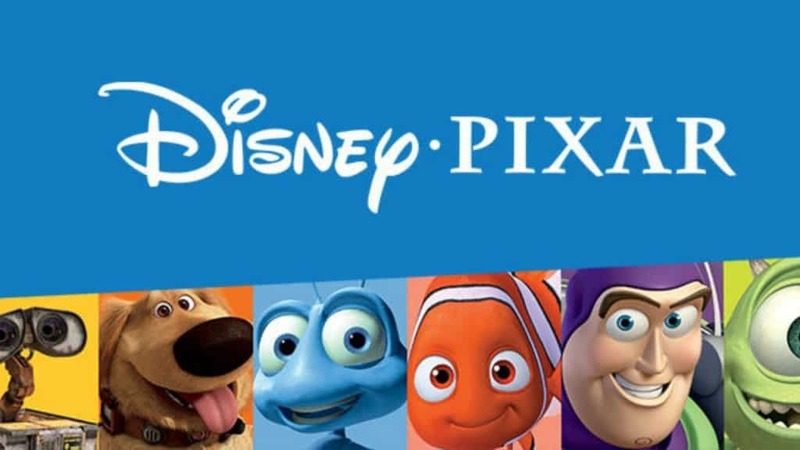 Monsters, Inc., A Bugs Life, Finding Nemo and Wall-E were all conceived by John Lasseter and his team at a single lunch meeting they had in 1994. 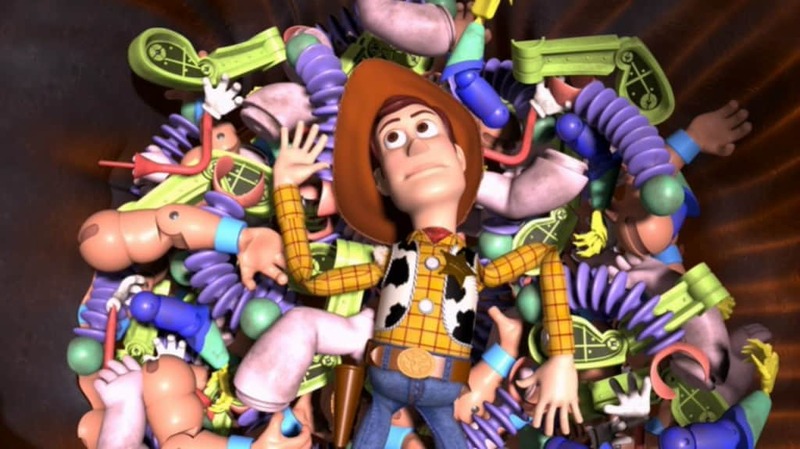 Working long hours to create Toy Story 2, some of the animators developed carpal tunnel syndrome with one of them even forgetting he had left his baby in the backseat of his car all day. 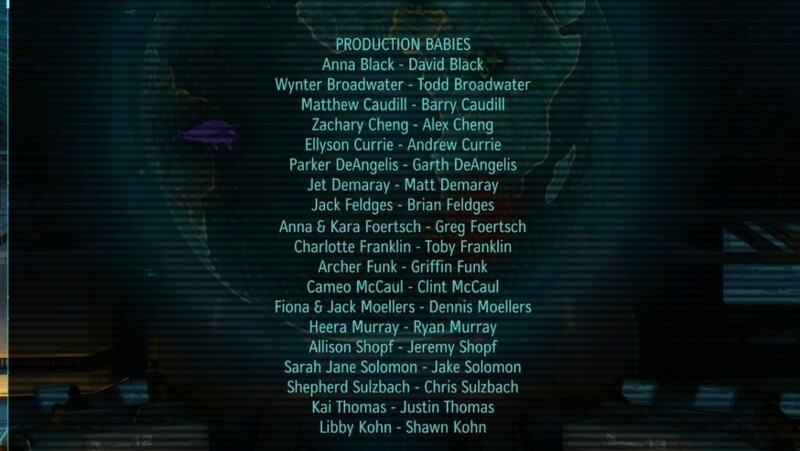 Furthermore, due to an accidental run of a Unix command, the entire data of the film was deleted. However, a miracle saved the day, as one of the employees had a back up of all the files at home, so she could work on the movie, while caring for her new baby. 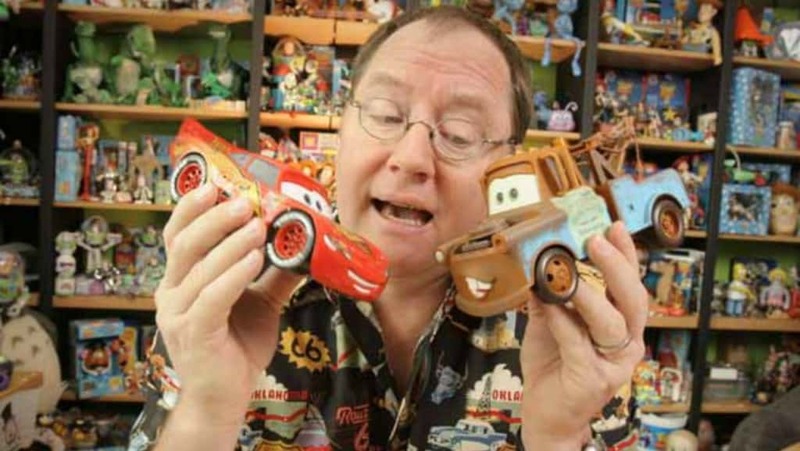 One of Pixar’s founders, John Lasseter was fired from Disney for trying to create 3-D animation and cartoon characters. 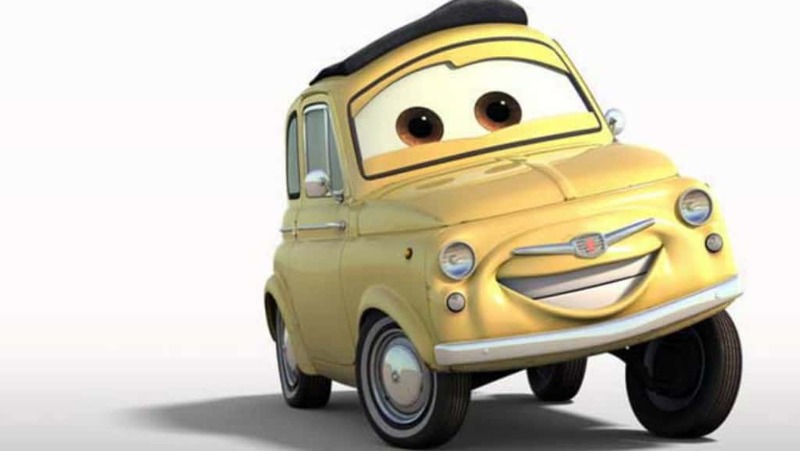 Who’d knew Pixar would have been later bought by Disney for billions of dollars. 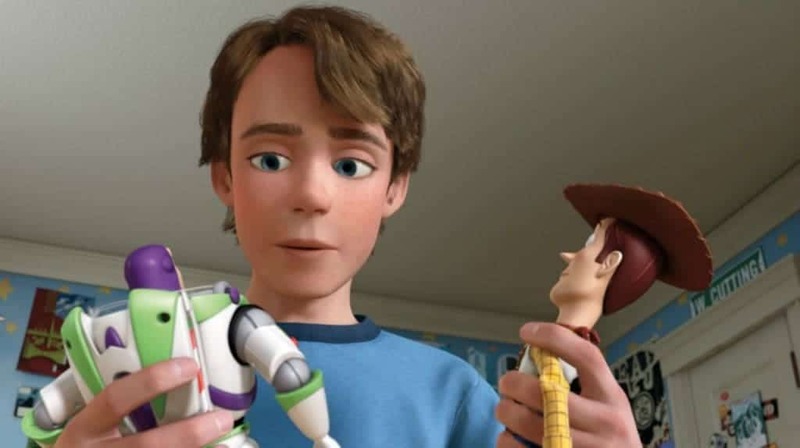 Although today there are a ton of theories for why Andy in Toy Story doesn’t have a father, the truth is that humans were too expensive to animate, and as he wasn’t too necessary for the story, Pixar decided to remove him as a whole.